Have a question about the Truth? 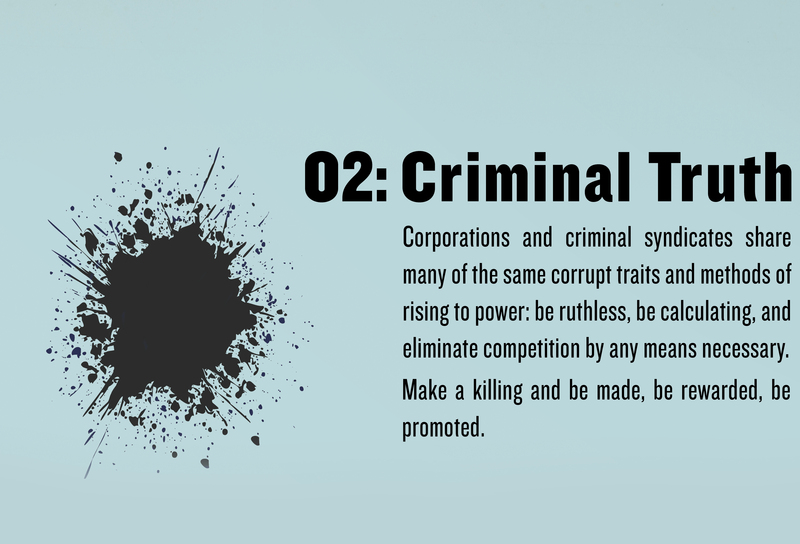 Justin Truth is a driven corporate sociopath who will do anything to achieve his objectives, while at the same time satisfying his ever-consuming hunger as one of America’s most prolific serial killers. But there are those who have discovered the truth about him and will risk their lives to expose him before it’s too late for everyone. 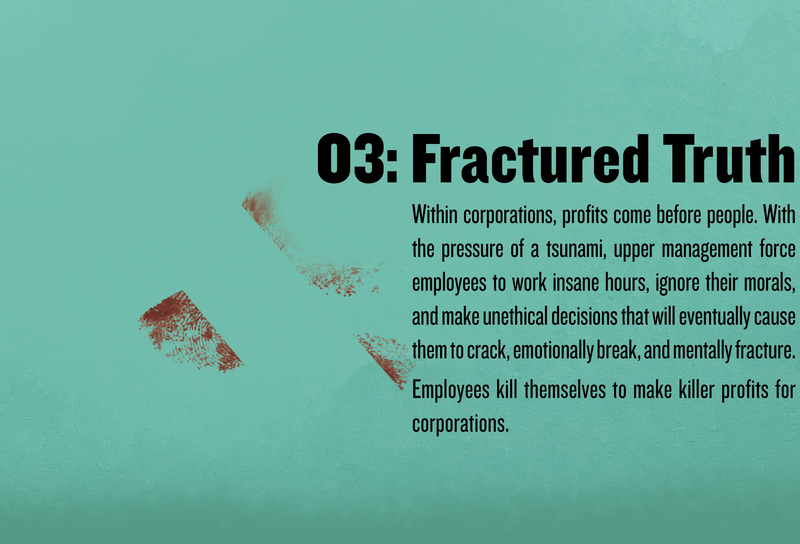 Justin Truth, a dangerous sociopath, has left a trail of bodies in his wake to reach the lofty heights of the corporate world. To get the power Justin truly craves, he’s forced to delve into the criminal underground. But the deeper he goes, the greater the risk he’ll be exposed. 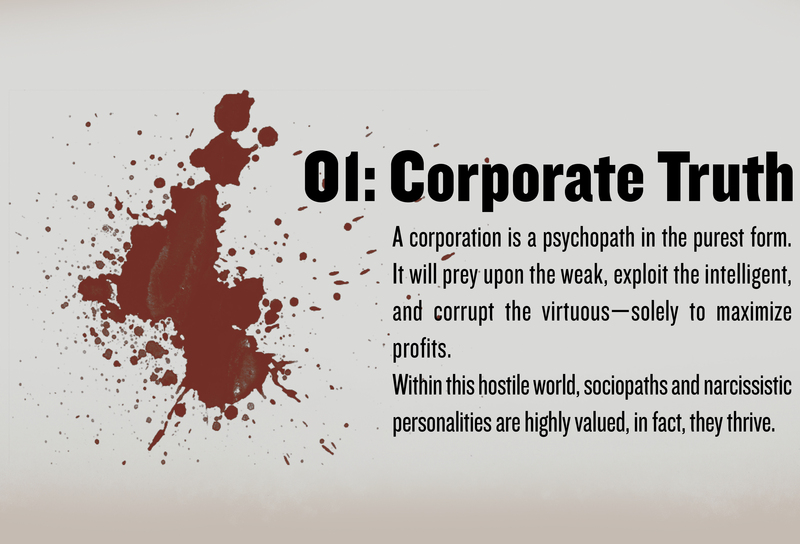 The corporate sociopath, Justin Truth, has an opportunity to enter the political world. The heart of real power in America. But the pressure is getting to him. He’s becoming unhinged, cracking, fracturing. Then when cryptic letters turn up threatening to expose a hidden secret from his past, he must become the hunter and kill the story from ever coming out. 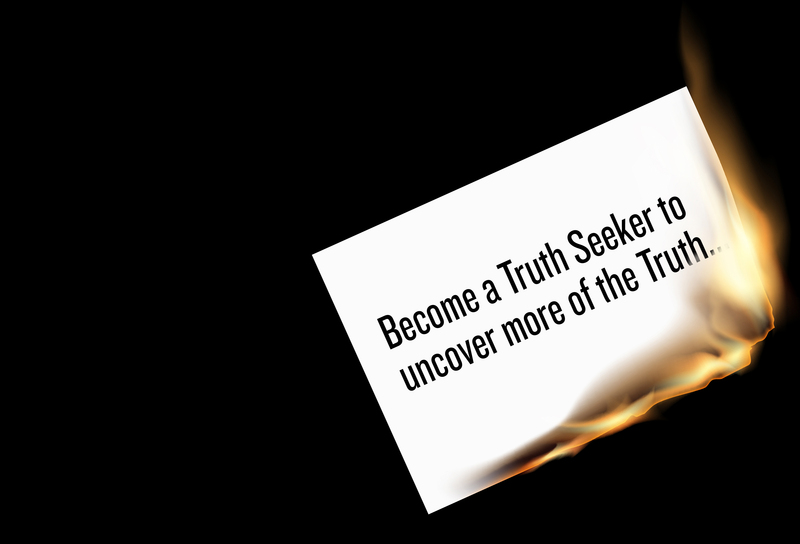 Become a Truth Seeker today and discover more of the Truth. Sign up today and receive a bonus short story set within the world of Justin Truth: Going, Going, Gone. And as a Truth Seeker, you’ll receive ongoing exclusive extras like; behind-the-scenes snippets, audiobook chapters (complete with author’s commentary), Truth short stories, plus loads more exciting stuff. Get the extra Truth now!